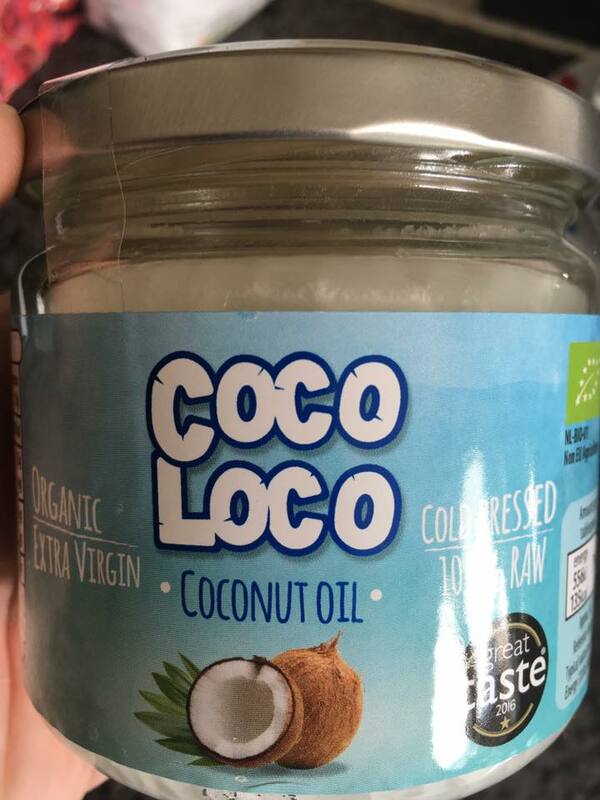 Probably my favorite fat to consume / cook in is coconut oil, without a doubt. Fats in coconut oil work very differently to other fats from the diet. Because coconut oil is a medium chain triglyceride, it pretty much bypasses ‘normal’ digestive processing, instead being sent directly to the liver for processing which contributes to energy demands almost immediately. This can be a useful fat to have around if you’re dieting harder, calories are lower than normal but you want a fuel source that can contribute to the creation of energy without being a sugary pick me up. The other great benefit of coconut oil is that it is a better alternative to cook in over vegetable and sunflower oils. Oils that contain trans and hydrogenated fats like the above are known to be unhealthy fats that have a negative impact on numerous markers of health and should be avoided if possible. Coconut oil is a beneficial fat to have in your diet that brings some unique qualities that other fats don’t bring.